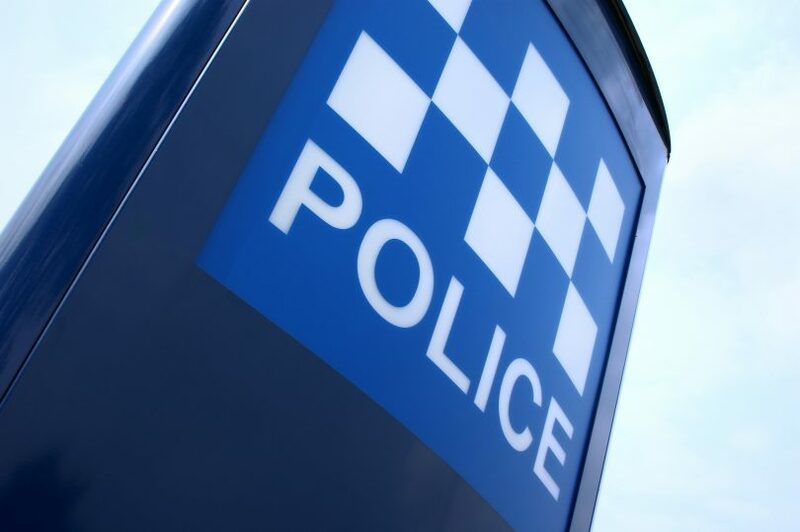 ACT Policing is seeking witnesses to an alleged aggravated robbery on Thursday night (29 November) where a woman was carjacked at knifepoint in Canberra’s south. Around 9 pm, a female employee of a restaurant on Denigan Street, Erindale, was seated in her car when she was approached by another woman who allegedly threatened her with a large kitchen knife and demanded her phone and the vehicle. The driver fled the vehicle and ran to a nearby service station while the offender left the scene in the woman’s vehicle. The alleged offender is described as a young woman, about 5’9” (175cm) tall, with blonde hair that was tied in a ponytail. The stolen vehicle is a purple 2015 Mitsubishi Mirage with registration YKT52Y. Police are urging anyone who witnessed the incident or who may have any information that could assist police to contact Crime Stoppers on 1800 333 000, or via the Crime Stoppers ACT website. Please quote reference 6335667. Information can be provided anonymously.